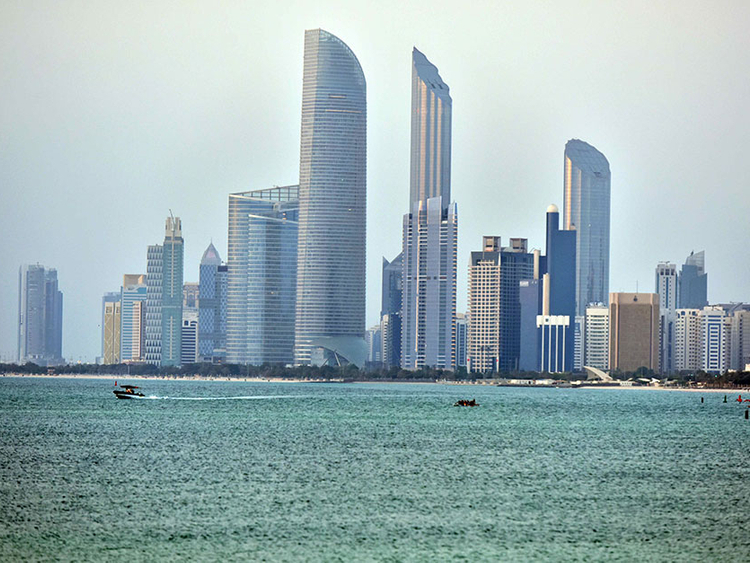 Dubai: Property owners scouting in Abu Dhabi will need to get their timing absolutely right. Wait around and they could see property values spike as and when the full impact of the Dh50 billion stimulus package starts being felt by key sectors in the emirate. The package, announced in June, specifically addresses extended visa requirements as well as encouraging new business owners to be licensed and operate from home. In the off-plan space, “buyers have shown a preference for the mid-level price segment and developers are responding with launches at starting prices of Dh500,000 and below”, the report adds. This will be key in getting volumes back up after two difficult years. About 7,000 new homes are scheduled for handover in the second-half of the year, with locations such as the Saadiyat, Yas Island and Al Reem Island likely to take up more than 3,700 units. In the second quarter of 2018, deliveries schedules were fairly steady, at 2,300 units, and most of these being on the Abu Dhabi Island and at the “City of Lights” development on Al Reem Island. ■ In May, the Abu Dhabi Municipality increased fees from 3 per cent to 5 per cent on all premises, except on the villas for which it is now 7.5 per cent. “This monthly charge paid as a percentage of the annual rental contract by tenants is expected to put further pressure on landlords trying to rent larger units,” the report adds.